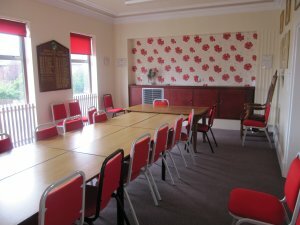 All Town Council meetings are held in the Council Chamber and are open to the public. Members of the Public are permitted to speak at Full Council meetings for a maximum of 3 minutes, provided they have written to the Clerk at least a week in advance of the meeting. The Annual Meeting is normally held in May. This is not a Town Council meeting but one for the electorate and is a "Public Meeting" in every sense.